The EU’s new investment court is no more consistent with fundamental rights than the previous investor-state dispute settlement system, according to a UN human rights expert. EURACTIV France reports. 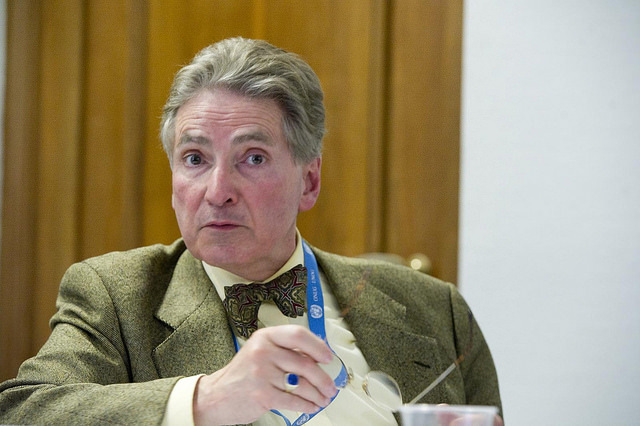 The private or semi-private settlement of disputes between investors and states is incompatible with democracy, the rule of law and human rights, Alfred de Zayas said. In a hearing with the Council of Europe’s legal affairs and human rights committee on Tuesday (19 April), the UN Human Rights Council’s Independent Expert on the promotion of a democratic and equitable international order called for this type of mechanism to be excluded from all future trade agreements. “Existing investor-state dispute settlement (ISDS) mechanisms should be phased out and no new investment treaty should contain any provision for privatised or semi-privatised dispute settlement,” he said. Already a feature of many international trade agreements, ISDS exists to protect investors from arbitrary or illegal decisions by states, which may harm their future profits. 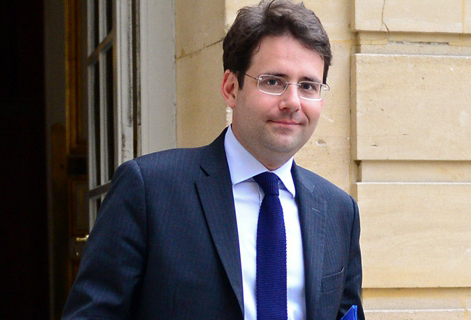 EXCLUSIVE / France’s Minister of State for Foreign Trade, Matthias Fekl, delivered a proposal for TTIP arbitration reform in Brussels yesterday, in which he recommended the creation of a European court to settle trade disputes. He spoke to Cécile Barbière from EURACTIV France. While justified by the political instability and lack of judicial independence in certain countries, the arbitration clause has no place in an agreement between countries that respect the rule of law, the expert said. “It is wholly unnecessary in countries that are party to the International Covenant on Civil and Political Rights, which commits states to due process and the rule of law,” he added. 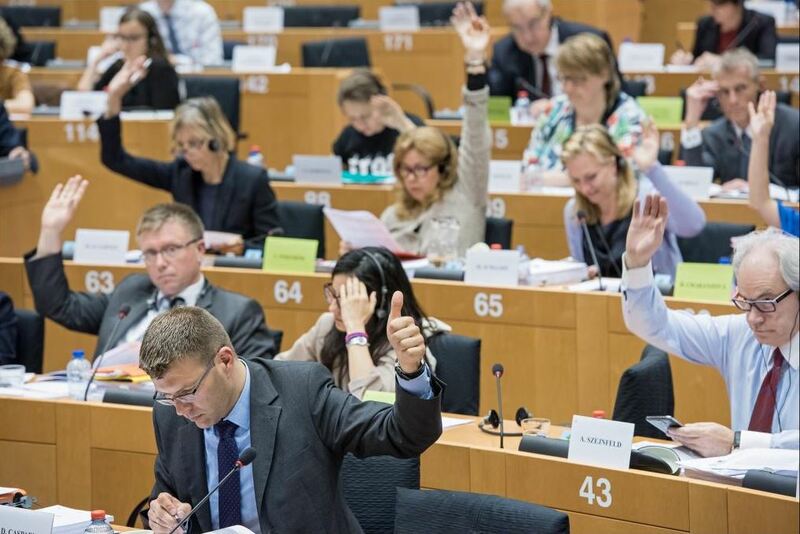 In the Transatlantic Trade and Investment Partnership (TTIP) currently being negotiated between the EU and the United States, the question of ISDS has become extremely contentious. In an attempt to address some of the popular concerns, the Commission proposed an entirely new system last September. Instead of a dispute settlement mechanism, Brussels drew up plans for a semi-public arbitration court, something hitherto unseen in international trade deals. 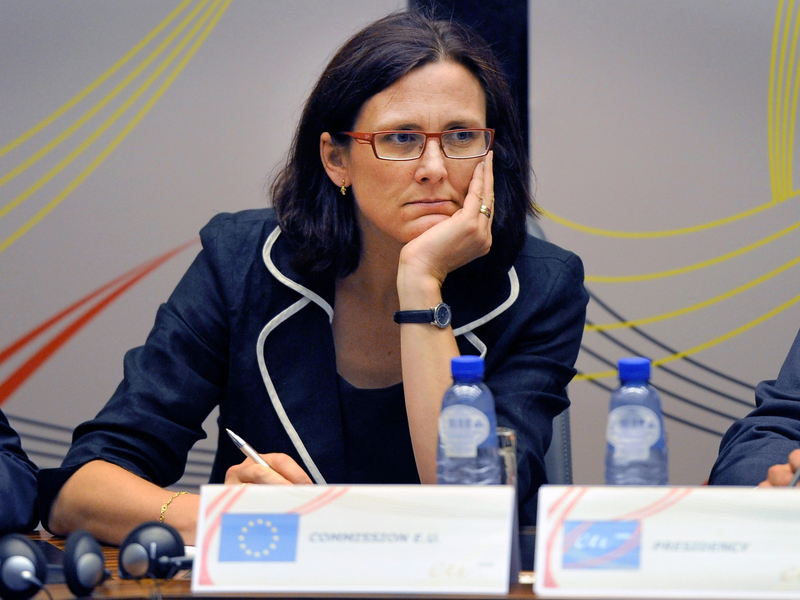 EU Trade Commissioner Cecilia Malmström met her counterpart in the United States on Monday evening (4 May), in order to untangle the Investor-state dispute settlement (ISDS) knot in the Transatlantic Trade and Investment partnership (TTIP), before presenting a formal proposal to EU ministers and MEPs this week, in a bid to unlock the negotiations. But despite these improvements, critics fear the negative impact arbitration may have on the ability of states to pass health or environmental legislation. De Zayas insisted that ISDS is responsible for a “regulatory chill” in matters of social and environmental protection, with states fearing billion-dollar law suits if they try to enforce stricter regulation. “Investor-state dispute settlement is unfortunately not dead, and the proposed TTIP investment court system (ICS) is but a zombie of ISDS, which suffers from many of the same fundamental flaws,” de Zayas told the Council of Europe. “It is states, particularly developing states, and their populations that need protection from predatory investors,” he added. “The time has come to abolish ISDS and ICS and to ensure that henceforth, trade works for human rights and not against them. The ideological apriorisms of market fundamentalists must give way to common sense and a commitment to respect and fulfil existing human rights treaty obligations, achieve the sustainable development goals and address the urgent challenges of climate change,” de Zayas concluded. Arbitrations are carried out by a number of specialised bodies, proceedings are usually conducted in private, and often result in a settlement between the parties, rather than leading to formal tribunal decisions. However such decisions are made where the parties cannot come to an agreement. Although investor-state arbitration clauses have been included in investment deals since the late 1950s, arbitration has emerged strongly in the last two decades. Since the 1950s, EU member states have concluded over 1,400 bilateral investment treaties (BITs) with a large number of third countries, representing roughly half the total number of BITs world-wide. In Germany, the debate over ISDS has been raging since a similar arbitration was launched against the country in 2012. The case was brought by the Swedish company, Vattenfall, for €4.7bn worth of compensation. It followed Germany’s decision to phase out nuclear power plants, which led to the closure of two of Vattenfall’s atomic power stations in the country. Opponents of ISDS argue that the mechanism allows a foreign investor to bypass domestic courts, and to challenge what may otherwise be a legitimate policy objective. Critics also cite another investment treaty arbitration, brought by tobacco company Philip Morris, against both Uruguay and Australia, for introducing plain packaging laws on cigarette packets. The company argued that the laws were a form of expropriation. Although these cases are still pending, some argue that ISDS provisions tilt the balance of power away from governments and towards global corporations. TTIP and a few other lopsided trade rip offs are target subjects of the Convention of States agenda in the USA. Article V of US Constitution is the mechanism whereby constitutional amendments are incorporated into law. 80% of Americans think their government is out of control.